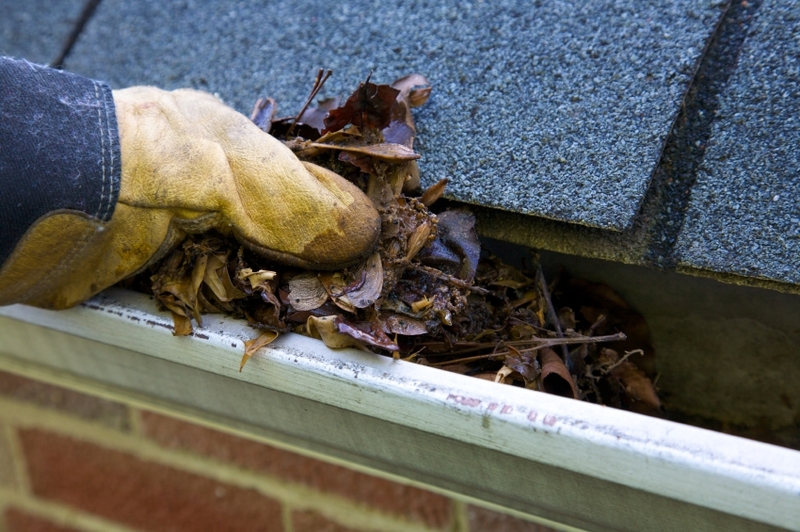 Downspout inspection and eavestrough cleaning should be scheduled every year. It’s important to check the exterior of your home to make sure you don’t have a problem with moisture and water that could slowly leak into your home and cause major damage and expense down the road. Your home is an investment that needs to be protected. Our home improvement tips and checklists have been created to help you protect your investment. Our Home Maintenance Checklist for May covers outside elements that could seriously effect your home’s re-sale value if issues are not dealt with and repaired quickly. Inspect your roof for missing shingles or cracked shingles and replace them right away. If you notice shingles that are starting to curl up on the edges, you may want to consider replacing your roof. Also pay attention to algae growth… which is most likely to occur in a humid climate. Also take a look and inspect the brick on your chimney. If you notice a white build up or residue on the brick surface, this could be a potential problem. When you start your downspout inspection, examine the wall areas behind all of your downspouts. If you notice water stains on the wall, you may have a problem with your downspouts not draining properly. Inspect and clear all areas along your eavestrough system. Take a walk around your home and check the caulking and weather stripping around all of your windows. Repair any cracks or loose caulking as soon as you can. If you notice a problem with any of these areas, contact licensed contractors in your area and get opinions and quotes from at least 3 contractors that were referred to you. If you need help on how to select a reputable contractor, download our tips and checklists here. If you would like to receive home improvement tips, home maintenance checklists and home maintenance reminders that help you remember important tasks, sign up here.